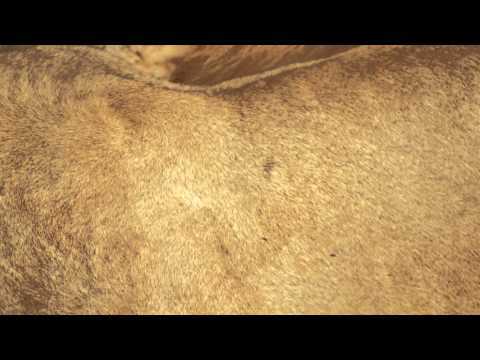 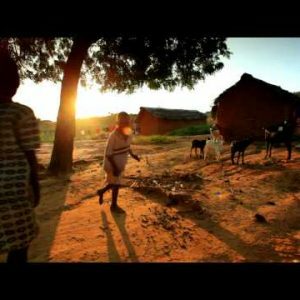 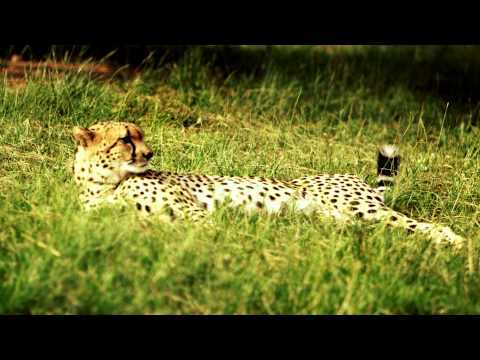 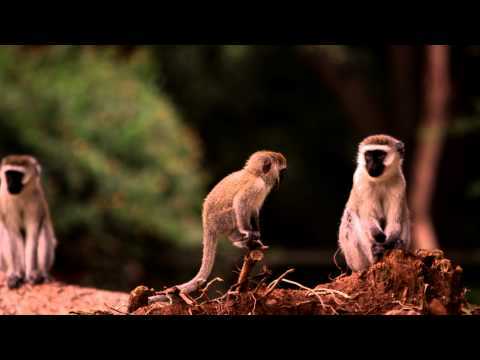 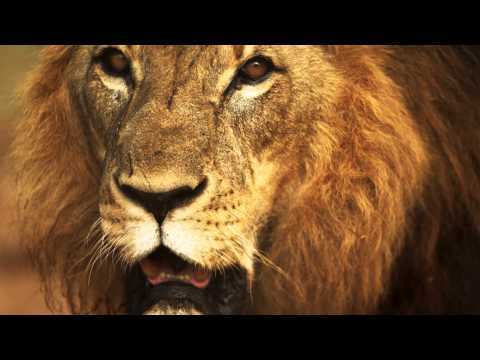 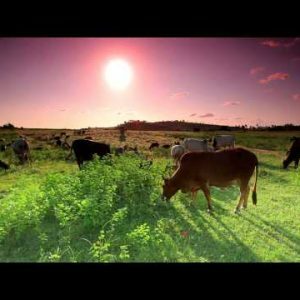 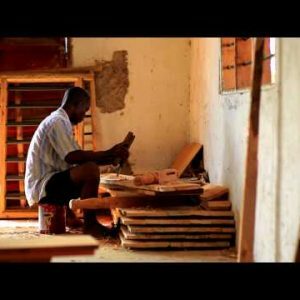 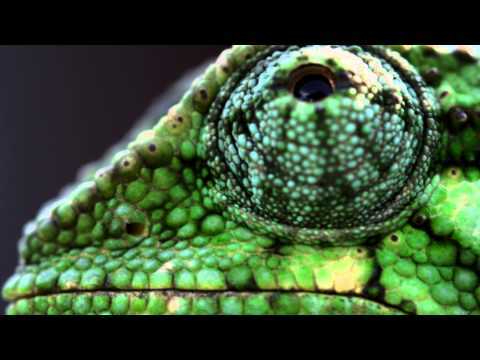 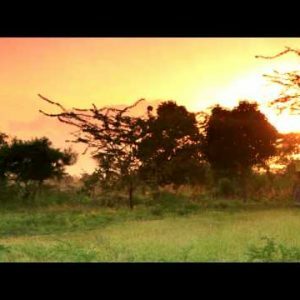 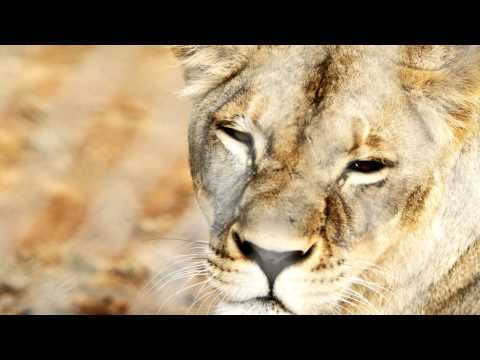 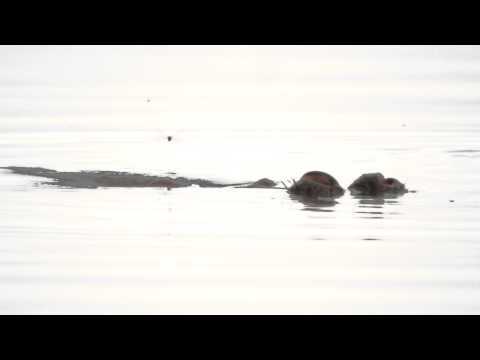 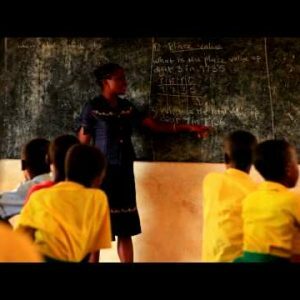 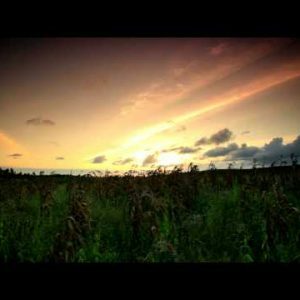 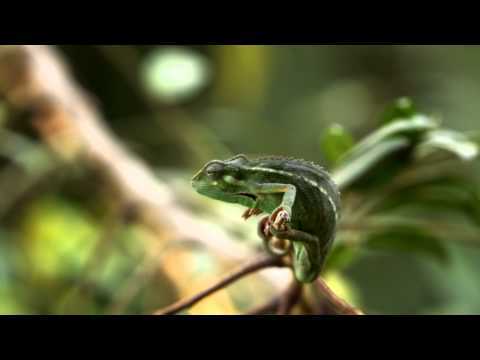 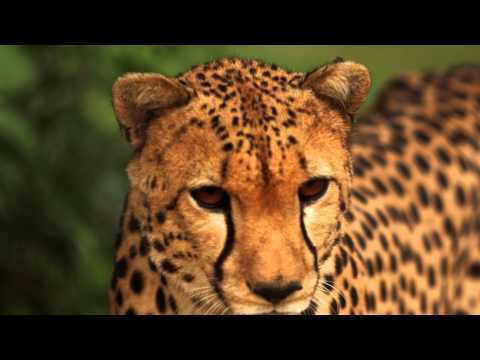 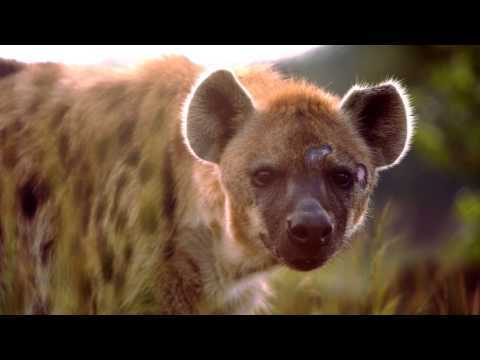 Africa Stock Footage Reel Archives - Stock Footage, Inc. 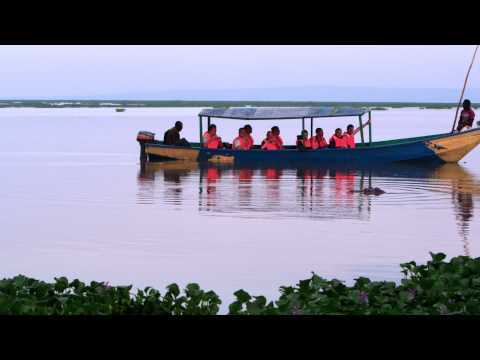 The clips below are featured in our Africa reel. 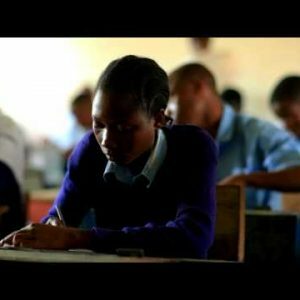 Students taking a test in a class in Kenya.